The study of geography is an important part of your children’s education. They need to know all about the world around them, not just where they live. The world is a big place and most people don’t travel beyond the country they live in! While your homeschool journey may not include physical world travel, you still can travel the world. Geography unit studies provide your children with the opportunity to not only learn about the world, but to experience it as well! One of the things I love most about studying geography is the variety of subjects that you can cover. By using geography unit studies to study the world, you’re able to incorporate as many subjects as you’d like! Each state, country and continent are unique in many ways — from the art to population, from food to language, from animals to history, and much, much more. There are so many literature options for geography unit studies! Whether it be a biography about a missionary serving in another country, a geography based storybook, a geographical encyclopedia ((INSERT LINK)) or a non-fiction geography book, a quick trip to the library or Amazon is all you need to find literature for your geography unit studies! I love giving my children the opportunity to be creative in their own way. Geography unit studies provide countless ways to allow them to do this. My daughter typically creates a work of art, while my son delves into the history of the country and shares what he’s learned through verbal or written report. Learning to research is a skill that everyone needs to learn. One of the most important steps for writing is for your research to have different sources. Thanks to the internet, library and literature, our children have several ways to do so now. Since the world is always changing, we need to ensure our children check their geographical facts as part of their research. The way of life is different depending on where you live. If you live in Northern America some of the life skills you’ll need won’t be necessary if you move to the Caribbean. Geography unit studies give you the opportunity to include activities to teach your children life skills they might not have. You can teach them how to cook a meal that they’ve never tried, build a survival shelter or raised garden or even how to split wood. How our children view the world is greatly based on what they know about the world. As Christians it is important that our children study geography because Jesus calls us to “go into all the world and preach the gospel.” If our children don’t know how big the world is or what the world is like, then how can they have a worldview that Jesus calls us to? Our favorite publisher is Unit Study.com. 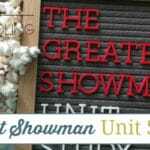 Their unit studies are in PDF form which allows me to send the file to my children’s Kindle Fires and they’re able to read and click through to any online resources provided in the unit study. I’ve come to appreciate these unit studies more than I have in the past because they give my children the ability to be independent learners. I know that they’ll be safe to use the links provided within the unit studies. My kids get to do school on their own which is important to them. It is a win-win situation for both homeschool mom and homeschool kids. Expedition Geography Unit Studies are for K-4. You can buy the entire set of them as a bundle to $ave money! Passport Geography Unit Studies are divided into two different levels – Scouts for K-6th and Explorer for 7th-12th. Don’t forget to check out the bundles for these too! Right now they are celebrating their 9th Birthday with a BIG Birthday Bash! They’re offering select Download ‘n Go titles each day for the next 12 days at 30% off! AND ANY purchase can get a copy of their Birthday Download ‘n Go for FREE with coupon code DNGBIRTHDAY! Be sure to check out their Weekly Specials page for each day’s sales through October 12th! Techie Homeschool Mom also has great geography unit studies available. They are online based and require your children to log into your account to complete the unit study. One of my favorite features of the platform she uses is that it allows her to embed all You Tube videos into the unit studies themselves. This ensures that children aren’t stumbling onto things they shouldn’t on You Tube’s site. If you’ve never used these before, you can check out a portion of her Ancient Egypt Online Unit Study here. While I have created my own geography unit studies in the past, I’ve found that by saving a few dollars here and there it has often been worth purchasing them ready to go. However, there have been times when my children have wanted to learn about a country that I couldn’t find a unit study for, so we’ve had no choice but to create our own. Be open to creating your own geography unit studies with your children! It can be a wonderful experience for all of you! 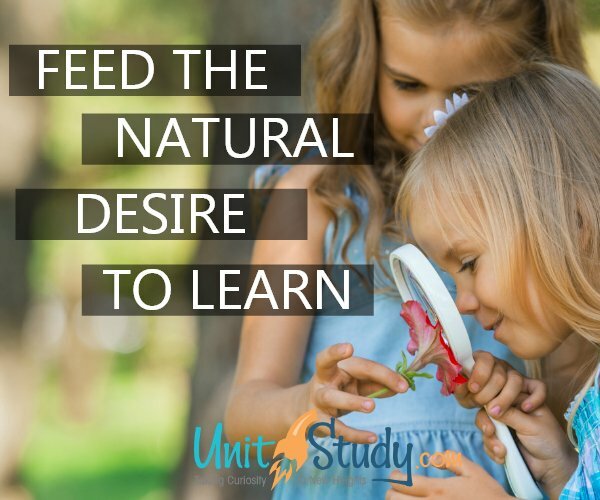 What geography unit studies have you completed in your homeschool? Which ones do you still want to do?